This book was a present (cheers Anna!) and is fitting for these straitened times, being divided into three sections according to budget – cheap, not so cheap and simply extravagant, each being sub-divided by starters, mains and puddings. There is a short section of salads and vegetable side dishes at the end. 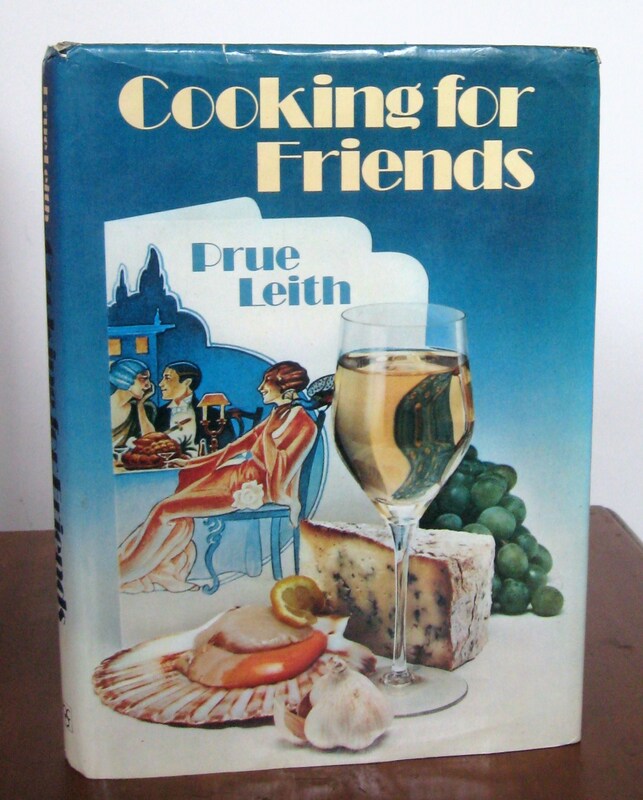 Published by in 1979 by the New English Library, the introduction states that this is not intended to be a foundation for new cooks, but something to extend the repetoire of people who already know their way round a ladle. 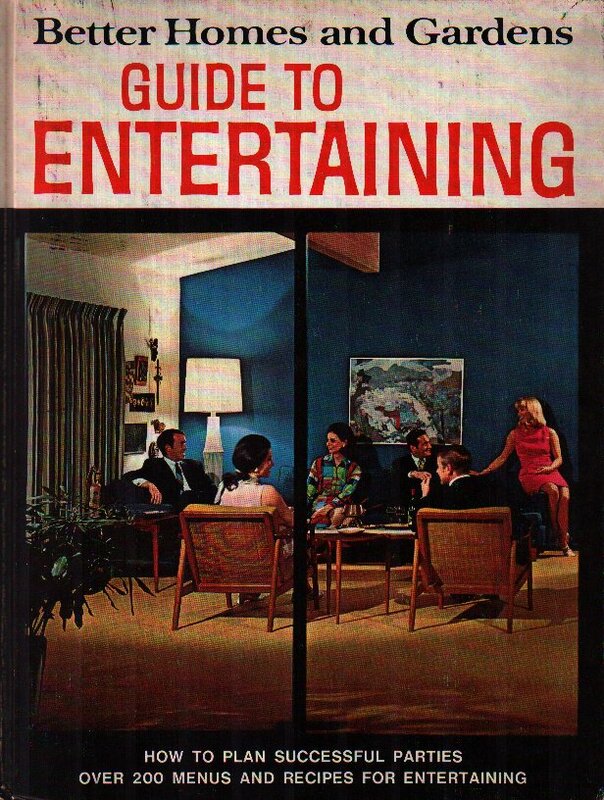 She begins ‘When I last wrote a book on the subject of ‘entertaining’, things were very different. It was still reasonable to recommend a bottle of Chateau Margaux with the grouse (it was still reasonsble to recommend grouse!) and I could assume that on special occasionals a helper could be hired or bullied into back stage duties‘. This recipe comes from Robert Carrier’s Kitchen part 17 (series published by Marshall Cavendish 1980-81). I bought this gem from a market stall in Camden Passage, Islington, just metres from where its author opened his eponymous restaurant in 1959. The stall boasted several titles from the series and I have to confess it was hard to choose only one. My goodness, the pictures! The chicken apparently roasted in candle wax! The prawns as garnish! The tomato skin roses! Celebrity chef and ‘bon viveur’* Robert Carrier OBE (1923-2006) was the first to print his recipes on practical wipe clean cards. So indirectly we have him to thank (?) for Alison Burt. Good work Bob! This recipe is from A New System of Domestic Cookery by Mrs Rundell, first published in 1806. A reprint was issued by Persephone books in 2009 and has an excellent introduction by Janet Morgan, but the short version is that Maria Eliza was born in 1745 in Shropshire and died in 1828. She was a middle-aged woman who wrote the book initially for her children, refusing payment, all the recipes having been tested countless times (i.e. the polar opposite of young, childfree, business woman Isabella Beeton). As usual, the Telegraph food section loves her. Today we are delighted to publish another guest post from commenter Salada! She knows her way round a pie. With Pie Month in mind, I went in search of something savoury from yesteryear. At the same time and out of nowhere, I’d had a recollection of my mum’s coconut tart from long, long ago. I didn’t expect to find a recipe for it anywhere. I was so wrong. 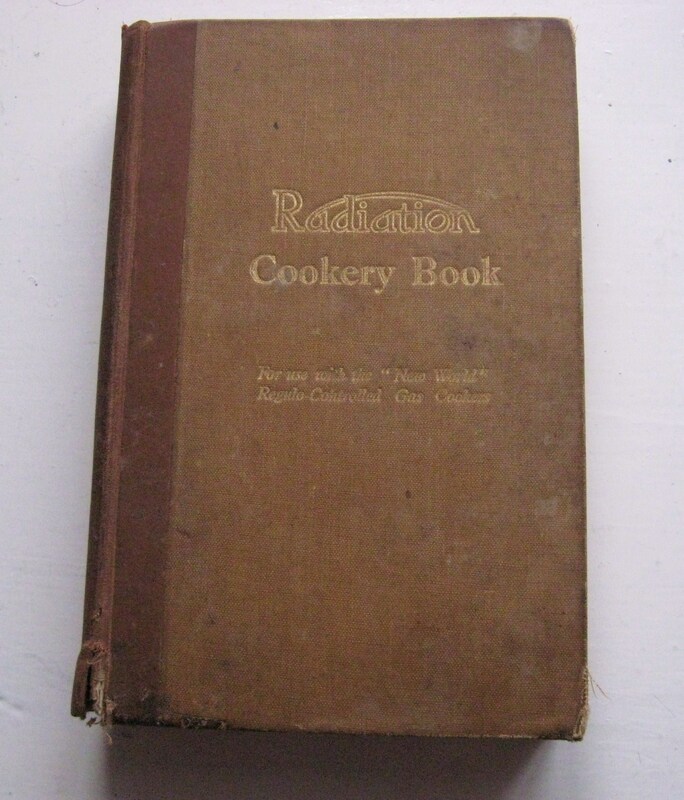 In the Radiation Cookery Book, “compiled for the special benefit of the many thousand satisfied users of ‘Regulo’-controlled ‘New World’ cookers”, there it was, with a posh name I’d never heard before. The book is venerably old, being the January1935, 18th edition. This is a very comprehensive cook-book which includes menu planning and oven-cooked breakfasts. It fell open at Invalid Cookery to reveal Raw Beef Tea, a concoction to give every food hygienist the vapours, being made of lean, raw beef soaked in cold water with a little salt for 2-3 hours (no mention of popping it into the fridge; who had one in 1935?) 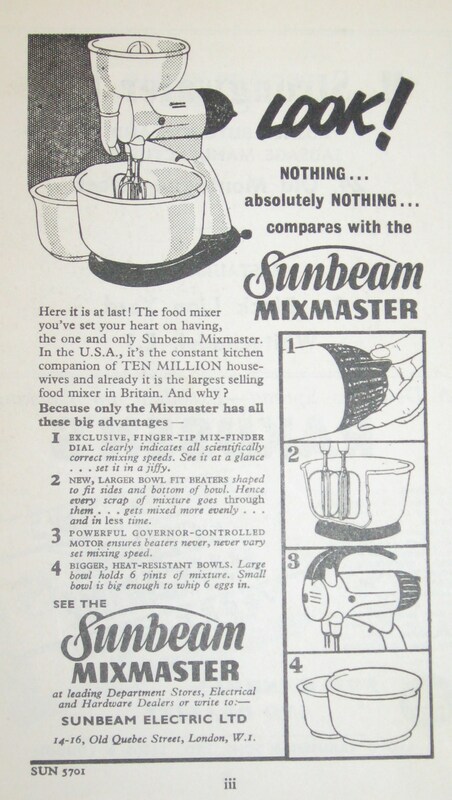 then, “Stir, strain and serve in a red glass.” What style! Initially I had no plans to blog this as it’s not from a book, but after live-tweeting its assembly I thought I might as well. I remember my mother being given some of this starter about 25 years ago and I (who didn’t have to stir it daily or move it when doing other things in the kitchen), loved the resulting cake. The internet seems a little conflicted as to the origins – certainly Amish Friendship Bread is very similar.